Self-adhesive infoframe with fold-back magnetic frame for documents and notices in A4 format. 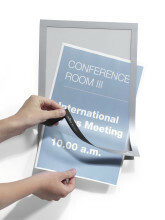 Self-adhesive infoframe with fold-back magnetic frame for documents and notices in A5 format. 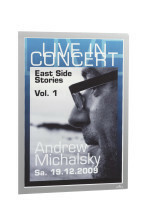 Self-adhesive infoframe with fold-back magnetic frame for documents and notices in A3 format. Self-adhesive infoframe with fold-back magnetic frame for documents and notices in A6 format. 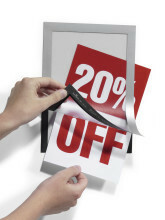 Self-adhesive infoframe with fold-back magnetic frame for posters and notices in A3 format.